The Post-9/11 G.I. Bill has paid for nearly 1 million veterans of the Iraq and Afghanistan wars to go to school at a cost about $30 billion since 2009, but the federal government has yet to document how many of those students graduated, much less whether they stayed in school. Neither the Department of Veterans Affairs nor other agencies maintains data that tracks retention and graduation rates among students under the Post-9/11 G.I. Bill. Without that data, some worry those benefits could be in danger. Every previous version of the G.I. Bill has faced elimination or reduction, Dakduk said. The World War II G.I. Bill expired after 12 years, and educational benefits during the Korean and Vietnam War eras were reduced as those conflicts ended. 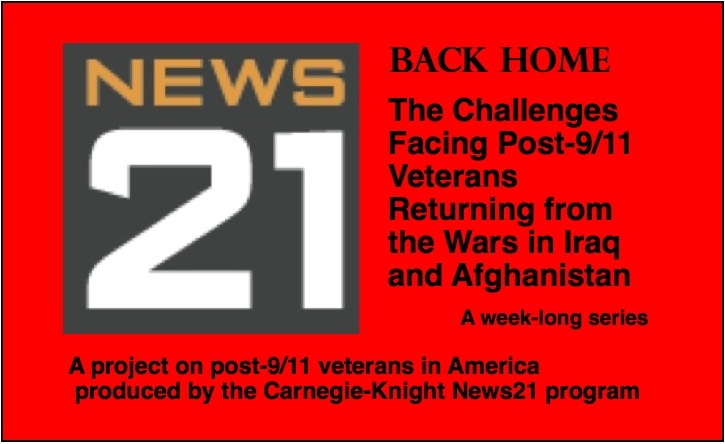 The 790 post-9/11 veterans studying at Iowa’s state universities during the spring semester waited, on average, 14 to 60 days into the semester for Post 9/11-G.I. Bill benefits, figures the universities reported then in an IowaWatch story show. Thus, benefits were paid after university bills were due in some instances. None of Iowa’s state universities charge military students late fines when tuition benefits are processed late. Housing and book stipends at the University of Iowa, Iowa State University and University of Northern Iowa are transferred directly to the student from the VA, and tuition is sent to the university, which finishes processing it for the student once the university receives it from the VA, school certifying officials said in the IowaWatch story. School certifying officials are present at the UI, ISU and UNI to provide evidence to the VA that military students are enrolled at that university, the dates they’re enrolled and the amount of credit hours they are taking. Read the IowaWatch story, “Getting G.I. Benefits is a Challenge for Iowa’s Veterans in College”, and see video of UNI veterans dealing with these benefits in spring 2013 at this link. The Post-9/11 Veterans Educational Assistance Act of 2008, designed to provide an education to those who served after Sept. 10, 2001, approves benefits for use toward graduate and undergraduate degrees, as well as technical training, which includes everything from nursing and management to truck driving and acupuncture. Benefits have been disbursed to public and private nonprofit schools, as well as to private, for-profit universities and institutes, which collected more than $639 million by July 2010. VA numbers also show that students in five states — California, Texas, Virginia, Florida and New York — have been granted the most G.I. Bill funds since August 2009: at least $7.8 billion, according to a News21 review. California, Texas, New York and Florida are the top four states with the most for the number of schools collecting GI Bill dollars, with Virginia ranking No. 7. Spending on the Post-9/11 G.I. Bill is estimated to hit $42 billion next year, according to VA and White House projections. The VA has not released a 2011 breakdown of payments to individual schools, because of inaccurate entries into its system, VA spokesman Randal Noller said in an email. The VA did release the number of veterans trained at each school through January 2013, but that list includes duplication among students who transfer schools. The department also released a report of funding to each county under the Post-9/11 G.I. Bill, but not total benefits paid to each school. Former Virginia Sen. Jim Webb, a Vietnam War veteran and former secretary of the Navy, proposed the Post-9/11 G.I. Bill in 2007 as an updated version of the 1944 GI Bill, which educated 7.8 million World War II veterans. For-profit institutions — the University of Phoenix, ITT Technical Institute and the Art Institutes, for example — have drawn particular scrutiny for collecting G.I. Bill money. Led by Sen. Tom Harkin, D-Iowa, the Senate Committee on Health, Education, Labor and Pensions in 2010 launched a two-year investigation into for-profit colleges. The study found that during the 2010-2011 school year, for-profit schools constituted eight of the top 10 schools that collected G.I. Bill funds. The University of Maryland at No. 8 and University of Texas at No. 10 were the only public institutions that made the top 10 list. 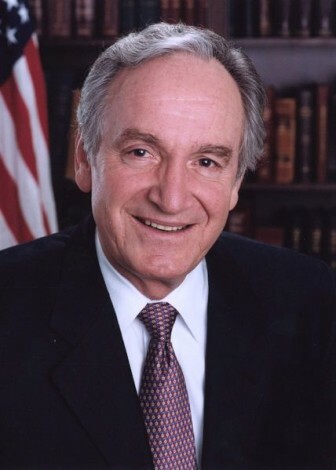 Harkin’s committee questioned whether or not veterans attending for-profit schools were benefiting from the education or being used to meet certain federal funding requirements. For-profit colleges can collect no more than 90 percent of their revenue from federal sources, such as Pell grants and similar U.S.-backed student aid. Because the Post-9/11 G.I. Bill is not counted as federal student aid, the Harkin report and others asserted that for-profit schools aggressively recruited veterans to stay under the 90 percent cap. “Are there bad schools in our sector? Yes. Are there bad schools in all of higher education? Absolutely,” he said. The U.S. Department of Education has suggested a system to track student veterans and active service members while they attend higher-education institutions. The proposed system would track the number of Post-9/11 G.I. Bill beneficiaries and Department of Defense Tuition Assistance recipients, as well as how much money each school receives. The system would be in place for the 2014-15 school year and collect data from the previous school year. The department did not have a deadline for approval. In 2011, Operation College Promise, a Trenton, N.J.-based national policy program, began a six-year survey to track about 700 Post-9/11 G.I. Bill students on 21 campuses nationwide. The Post 9/11 G.I. Bill promises a college education, paid in full, for veterans returning from Iraq and Afghanistan. Getting that promise fulfilled however, is difficult for some Iowa veterans whose payments arrive as many as two months later than expected, leaving them struggling to pay for housing and other living expenses.